6/8/2015 DynaMed Plus Systematic Literature Surveillance http://www.dynamed.com/topics/dmp~AN~T115760/Bronchiolitis : National Institute for Health and Care Excellence. 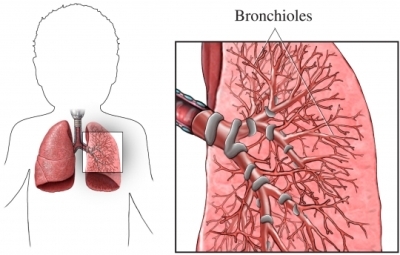 Bronchiolitis in children. Available at: http://www.nice.org.uk/guidance/NG9/informationforpublic. Accessed June 8, 2015.